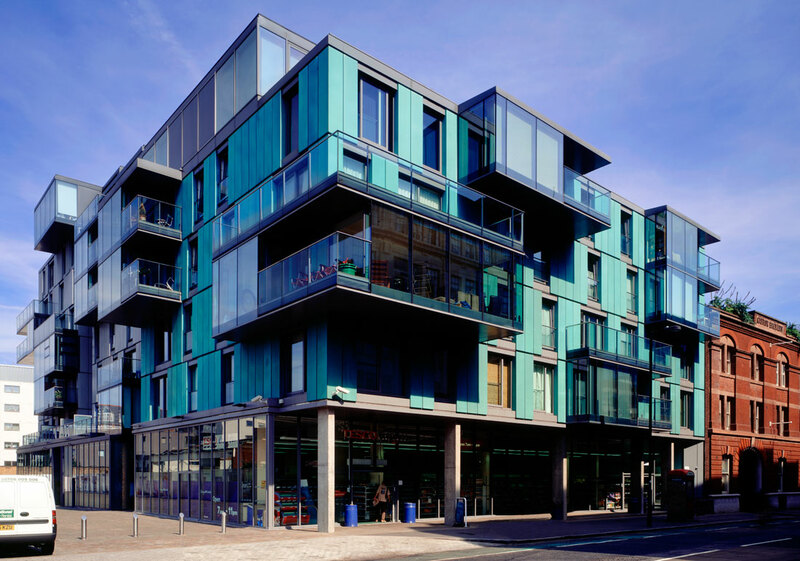 Brewery Square shows how intelligent development can enhance a neighbourhood in many different ways’ CABE. 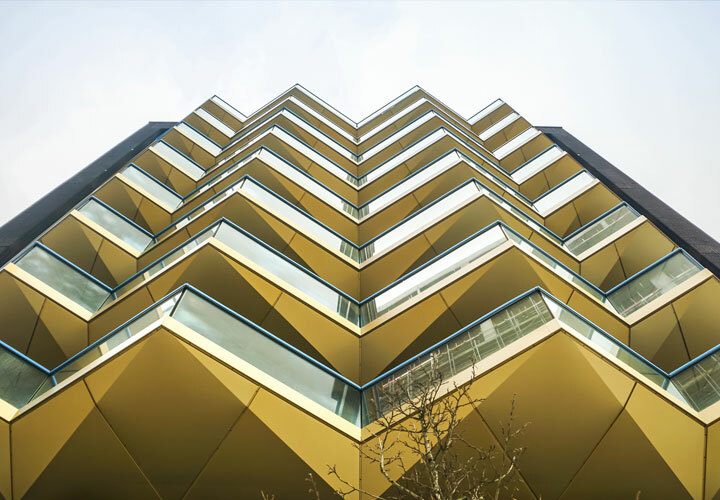 Brewery Square is the winner of 11 awards for design and place making and one of the first recipients of the Building for Life Gold Standard. 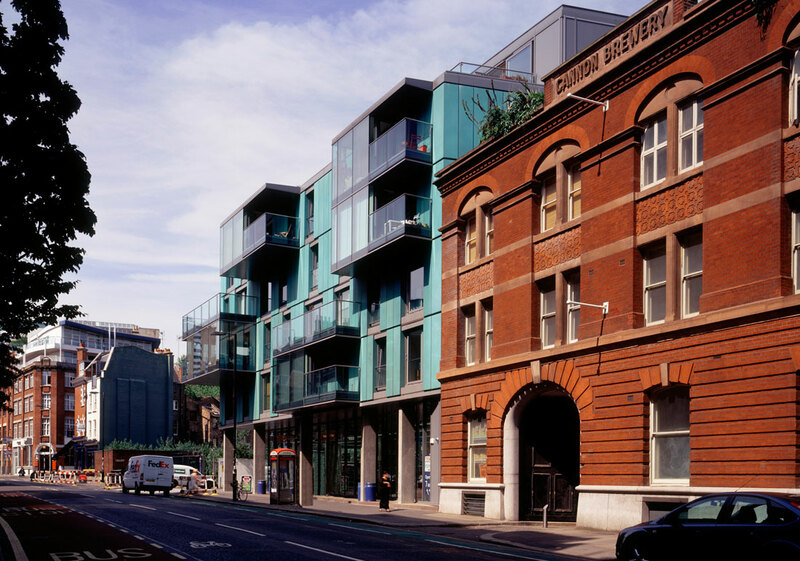 Located on the approach to London’s historic Smithfield Market, Brewery Square is part of a larger masterplan by GML Architects and Erik van Egaraat. 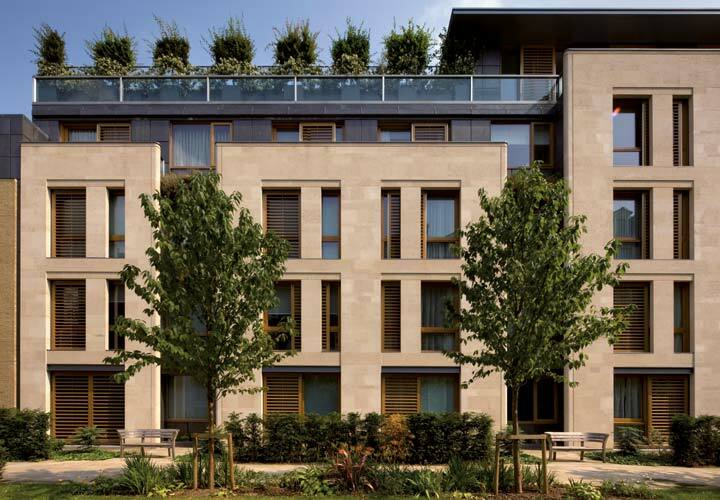 While part of Hamilton Associates, we were commissioned to design the largest plot on the site for residential and retail use with associated public realm. 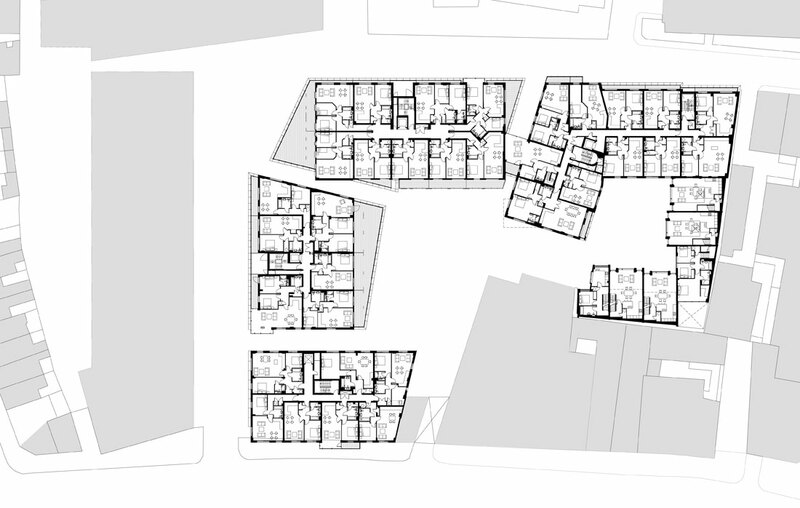 The massing and architecture is a response to the masterplan, which is a European perimeter block with direct connections to pedestrian routes and a strong juxtaposition of forms. 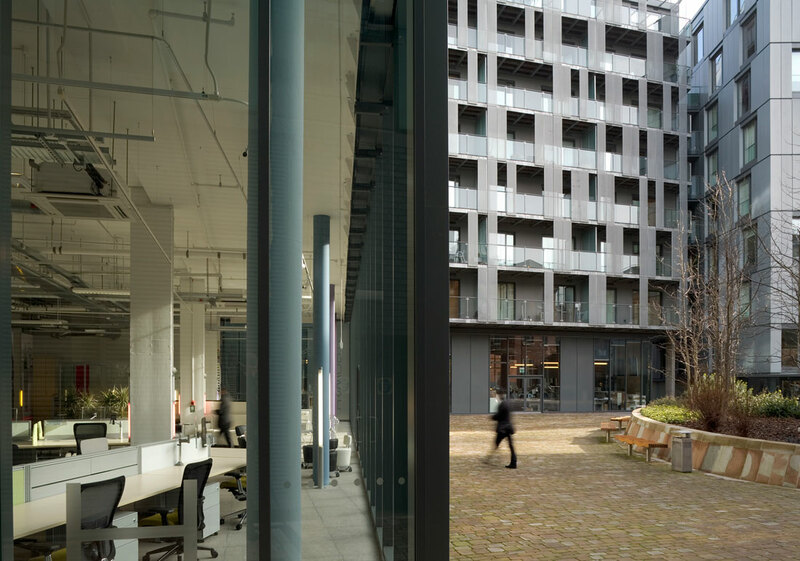 Massing and movement were handled carefully, to ensure that permeability was active, safe and connected with the urban grain of the historic industrial area. 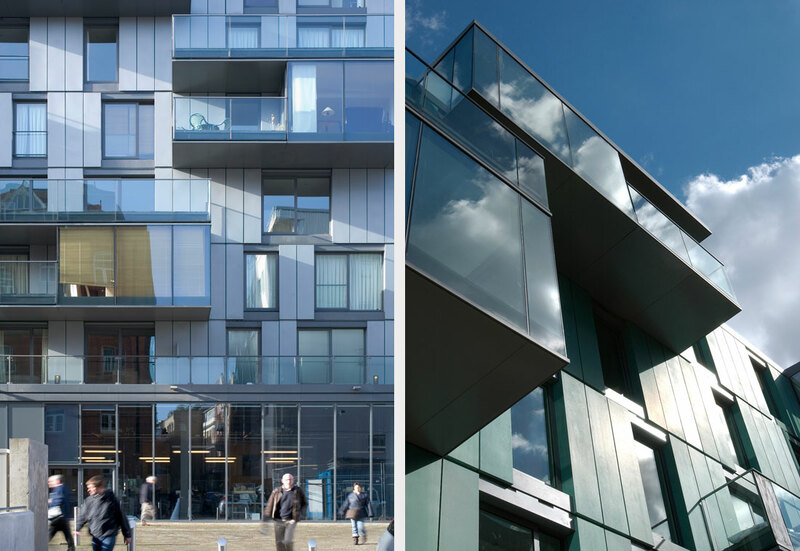 Brewery Square was a very early example of active frontages on a new, high density residential development with full public realm to all side, including the public, south facing courtyard. 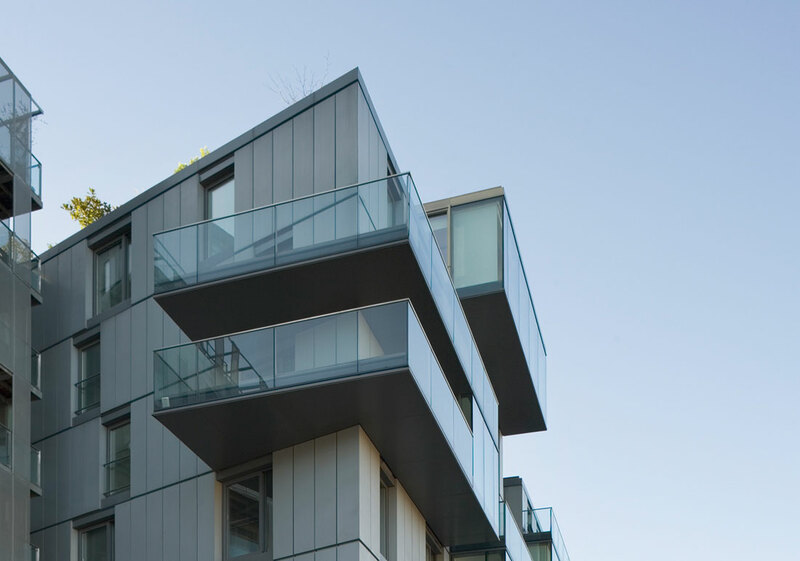 The architecture is robust and simple enclosing a series of space with heights between 6 and 9 storeys. 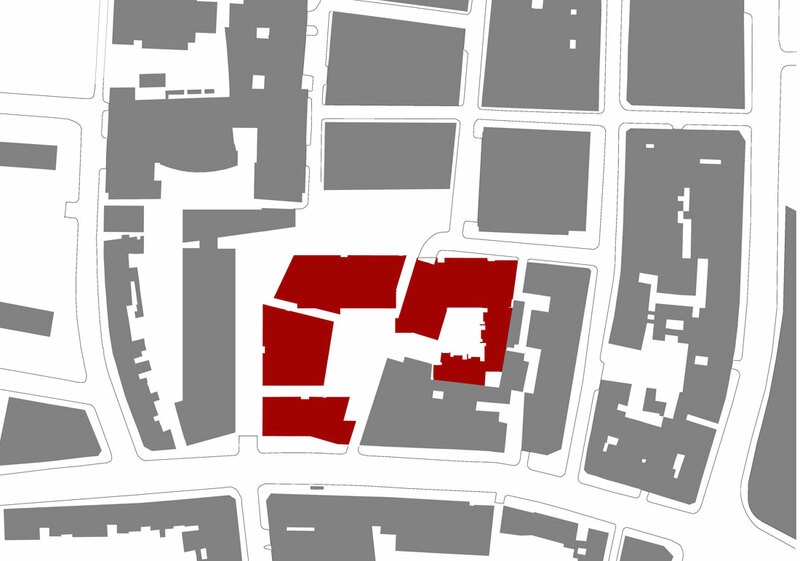 There are 4 main blocks connected by a site wide basement. 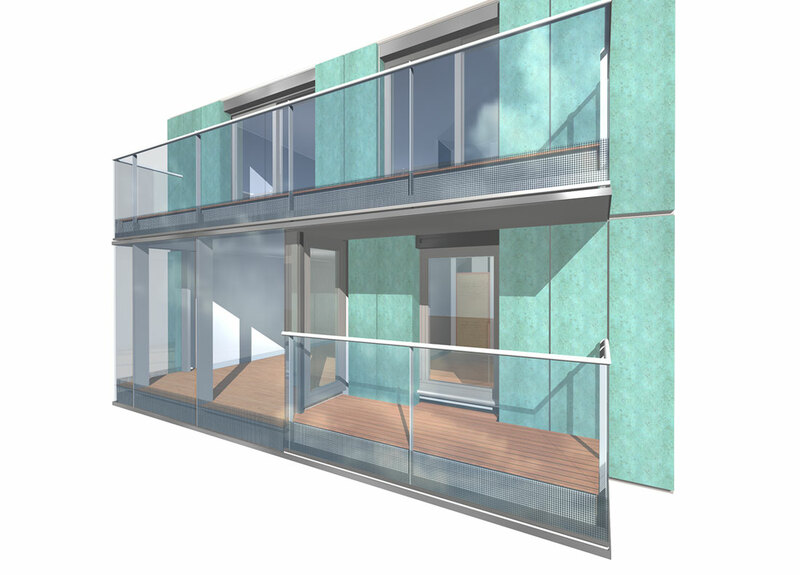 Design rules were set for architectural language; cores to be brick, ground floor to be brick or glass, the main body of the building to be metal panels and the tor floor to be glass. 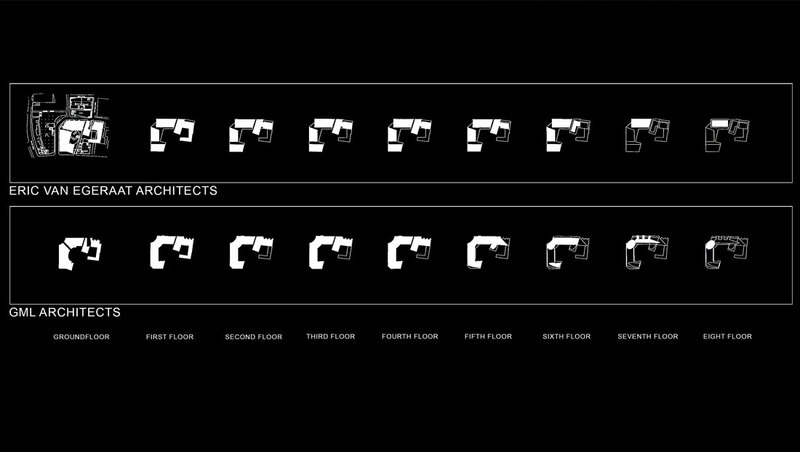 No other devices were used except the concept within the masterplan to have projecting boxes for increased floor area and balconies. The success of the architecture is the coordination and attention to detail of all these rules, and the imaginative use of materials. 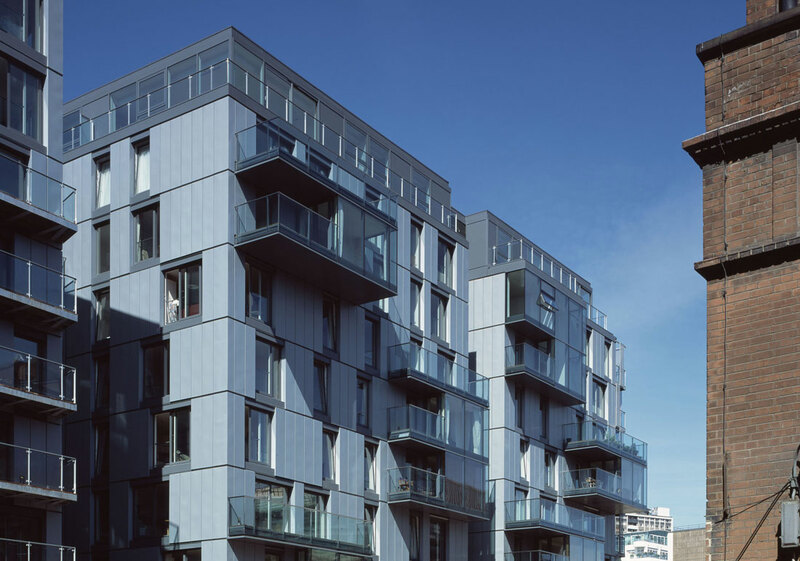 There is modular, offsite manufactured cladding of copper and zinc panels in only three panel types. 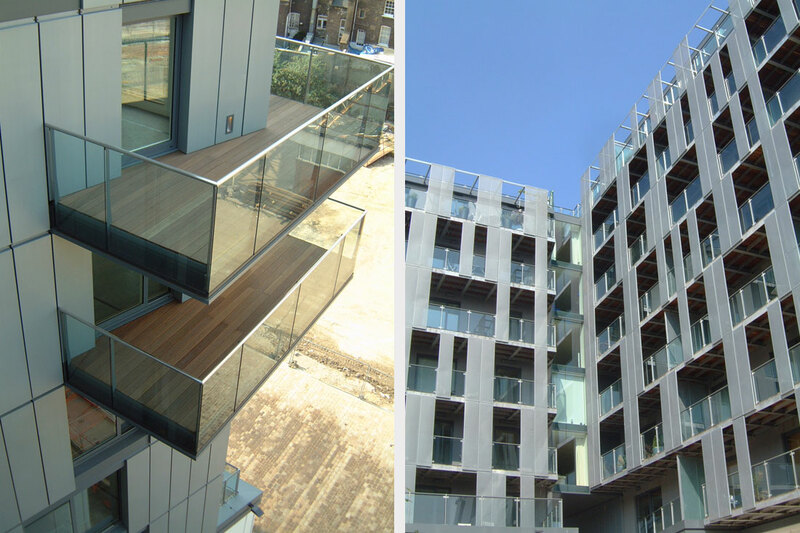 The projecting glass boxes are frameless with a complex balcony drainage system and the brick is a black engineering brick that ties the new materials to the former industrial site. 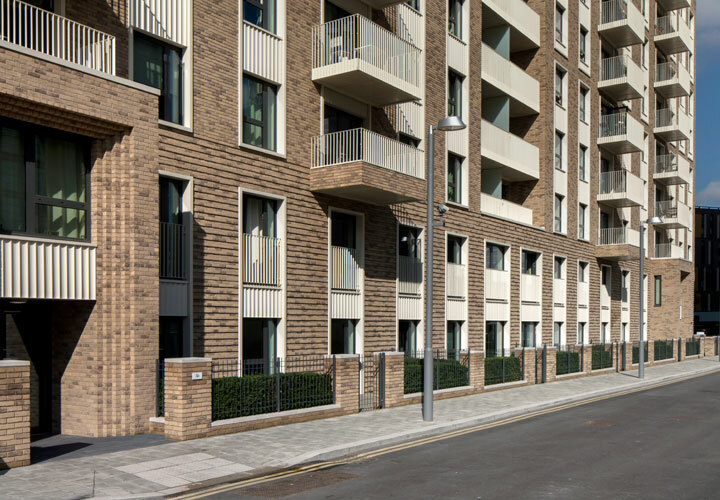 Landscaping is only of York stone cobbles and the re-laid cross site granite setts road. 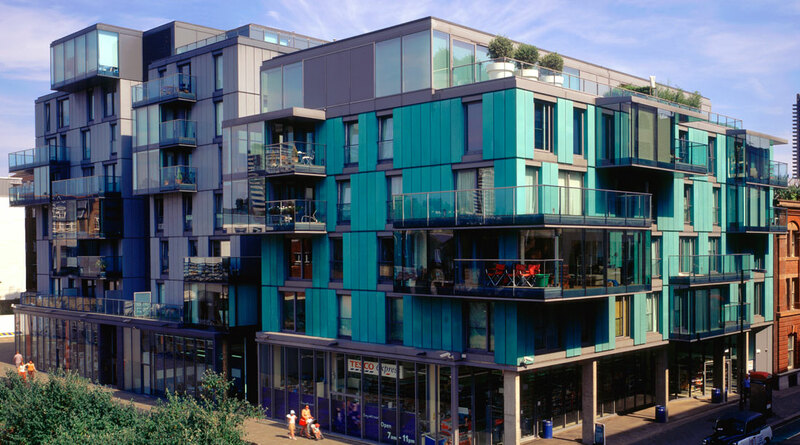 Brewery Square has been widely exhibited and published as an exemplar scheme and has been part of London Open House and many other visits.